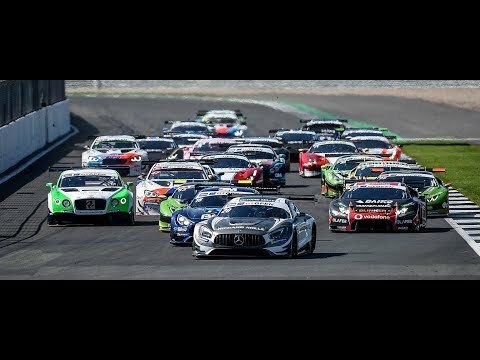 A not easy weekend, more important points, aiming for a better result at Misano, in less than one month: it was a mix of emotions for Riccardo Agostini, who claimed a fifth and fourth place finish in the Italian GT opener at Imola. The Padova-based racer, third fastest in Q1 on Saturday, 169 milliseconds from the pole position, took less than expected despite the high feeling with his team mate Daniel Zampieri. 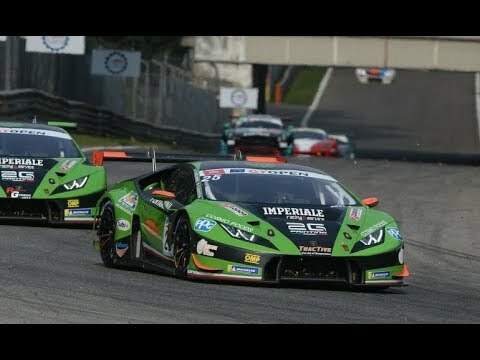 Sharing the Antonelli Motorsporst’s Lamborghini Huracán GT3 with the Rome-based driver, after a top five finish in Saturday’s race one, he claimed the fourth position in race two. 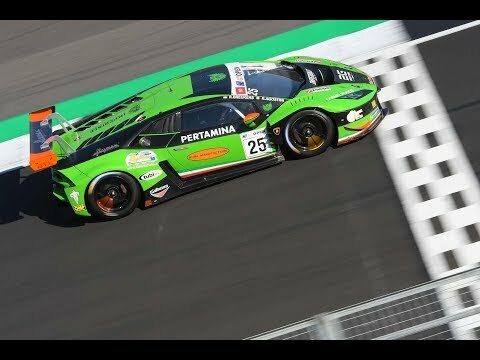 During all the weekend his car showed to be slower than Ferraris, on top both Saturday and Sunday, and the other Lamborghinis, expecially the Ombra Racing car. In race two Agostini lost two places at the start, slowed by the car on the front row of the grid and moved fifth. After that he left the Lamborghini to Zampieri in the mandatory pit-stop. Daniel moved up second, thanks to the time penalty paid by the first three of race one, but was passed by Alex Frassineti and Jaime Melo and finished fourth. The next round of the series is scheduled for 3-4 June at Misano, when the Agostini-Zampieri pair will aim for the first podium.